ShowPass Smartbar can be established forcefully to your internet browsers by using tricky techniques. 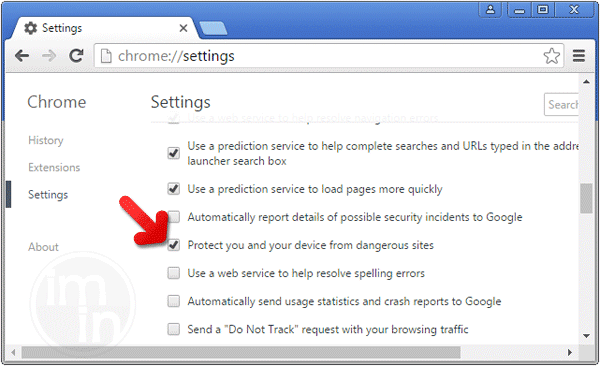 It is not a virus, but it can do manage to access and alter your browser settings without you knowing. ShowPass Smartbar by ReSoft Ltd is a computer threat that you may download and install from the internet. While internet carries an extensive range of information, services, and accelerated form of personal connections through various social networking, it is also carries masses of issues. ShowPass Smartbar for instance, this is a dubious extension that trying to pretend as real. The first objective of ShowPass Smartbar is to hijack the web browser. It doesn�t matter if you are using Edge, Firefox, Chrome, and Internet Explorer. This fake search engine is in fact fitted to most famous web browsers. Right after its successful infiltration on the PC, it performs changes even without user�s consent. The home page and default search engine turned as feed.helperbar.com and browse-search.com. Constant redirect won�t allow you to lead to web sites you really want to visit. You may even encounter a lot more display of ads than usual. ShowPass Smartbar will merely supply you with erratic search results. Therefore, it will only ruin your online browsing. ShowPass Smartbar is designed for its author to gain revenue. This bogus web site only gives false claims to lure its users. Instead of enhancing the online browsing experience, users will end up frustrate with unwanted redirect and too much online ads. In addition, ShowPass Smartbar does track the user�s online habit. All data with regards to your choice of products and services will be collected. But it�s not over yet, even your private details can be tracked, gathered, and share it with third party. This time, even your privacy is not safe and will surely put it at high risk. Keep in mind that number of issues can increase while ShowPass Smartbar is active on the system. This can multiply very fast and can cause a lot of other problems. 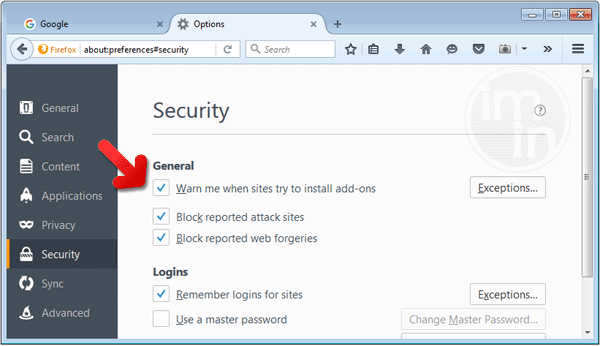 Be on guard against further attacks by removing ShowPass Smartbar from your PC. To remove ShowPass Smartbar, download MalwareFox Anti-Malware. This tool is effective in getting rid of Trojans, viruses and malware. To make sure that no more malicious files linked to ShowPass Smartbar are inside the computer, we must run another effective scanner. This time, use Junkware Removal Tool. No installation is necessary with this tool. 6. After scanning the computer, JRT will open a Notepad containing scan logs. It may have not find ShowPass Smartbar relevant entities, but it will surely delete any malicious items not found in the previous scans. 4. At the bottom of the page, click on Reset settings to remove all changes made by ShowPass Smartbar. 4. In order to reverse modifications caused by ShowPass Smartbar, click on Reset button to bring back Internet Explorer's settings to their default condition. 3. Click on Refresh Firefox button to erase the effect of ShowPass Smartbar. 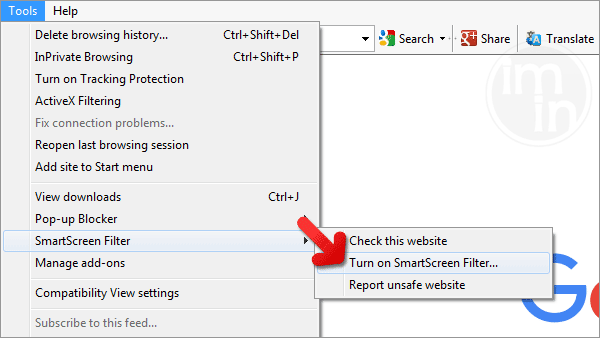 SmartScreen filter is a built-in feature in Microsoft Edge browser that can help you deter malicious programs such as ShowPass Smartbar. It can block malicious web sites and downloads.